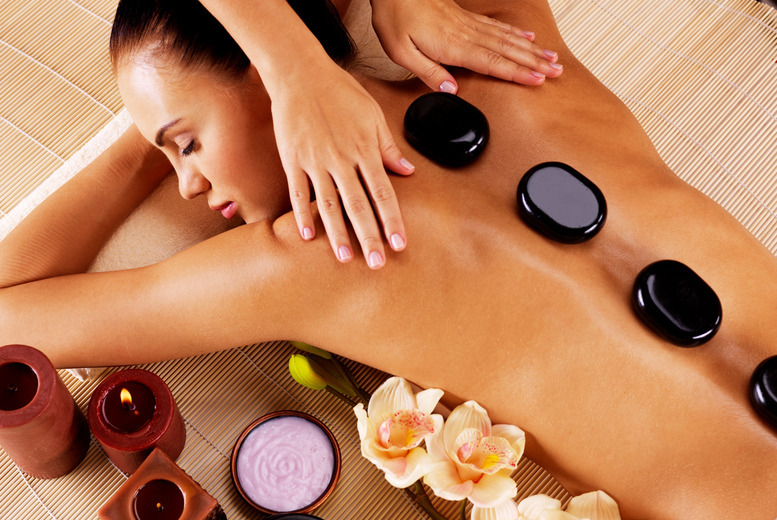 Our trained therapists will leave you in a state of bliss. 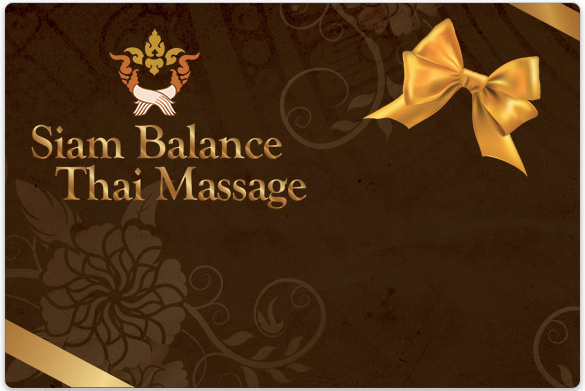 Give the gift that everybody loves – A voucher for any of our treatments and packages. Sometimes you deserve a treat. 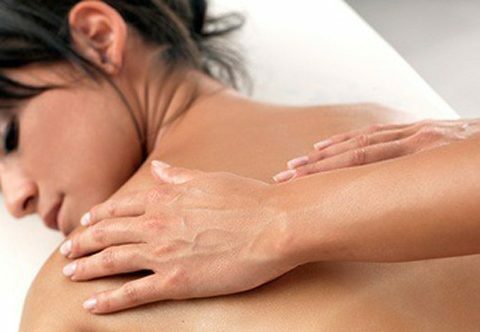 Take some time out with one of our special treatments. 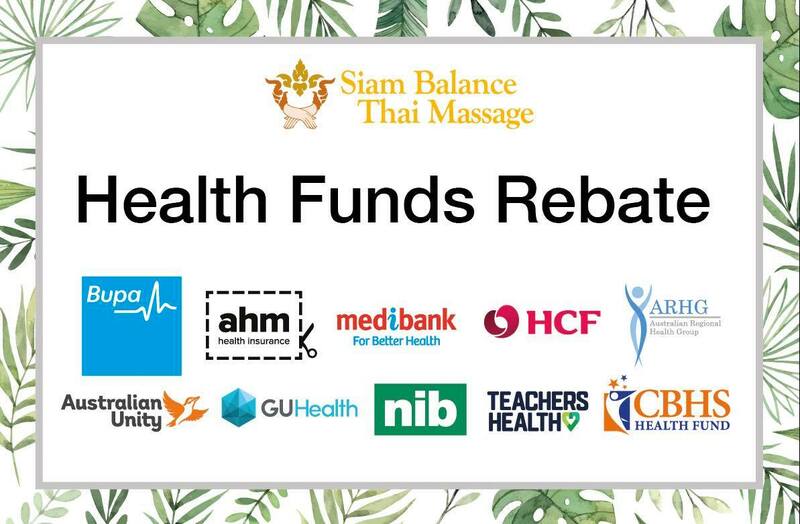 We now offer health fund rebates for all major insurers.